Edwing is an Associate in the Northern Virginia office of Berry Appleman & Leiden LLP. He focuses exclusively on the practice of immigration law and works on a wide variety of employment-based nonimmigrant and immigrant matters. 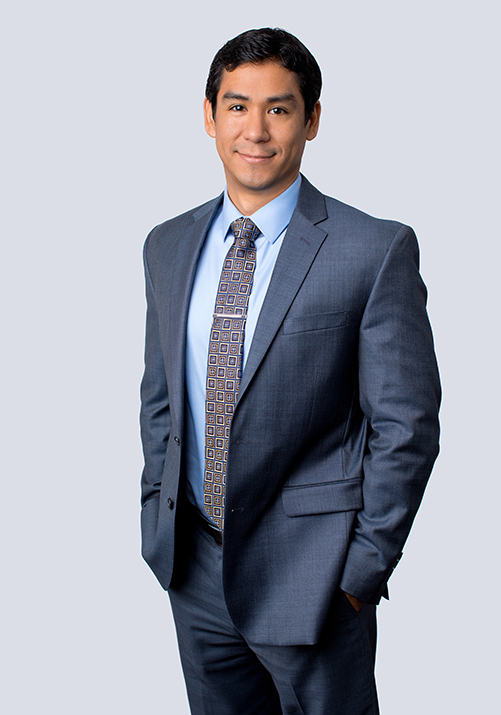 Prior to joining BAL, Edwing worked as an Associate Attorney for an immigration law firm where he assisted corporate clients in obtaining employment-based visas for their employees. Edwing has also worked within the global mobility practice group of a prestigious international law firm in Washington, D.C., and possesses experience in resolving intricate and complex immigration matters, conducting extensive legal research, drafting responses to requests for evidence, and assisting corporate clients with global mobility matters. Edwing is well-versed in the processes, intricacies and nuances of U.S. and global immigration.